Thursday, November 19th at 6:30pm. 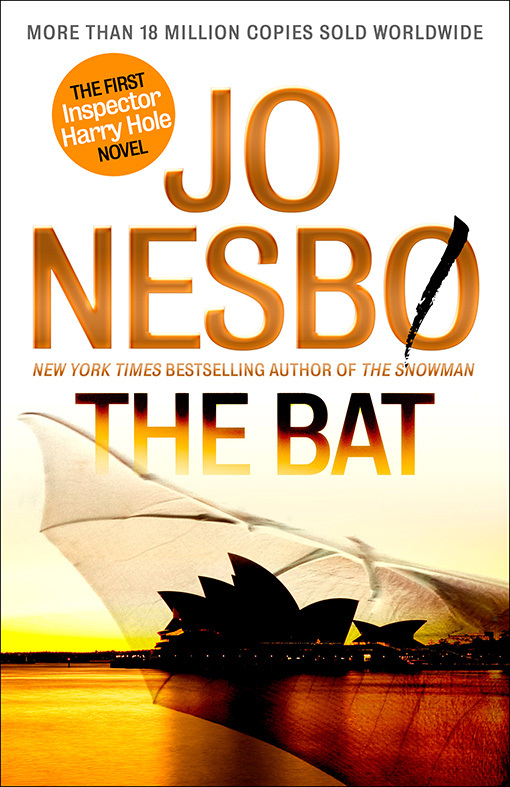 Join us as we discuss The Bat by Jo Nesbo. Extra copies available at the circulation desk, newcomers always welcome! Wednesday, November 11th – the library will be open regular hours on Veterans Day, 10am-4:30pm. In need of newspapers? For your woodstove? Packing to move? School project? The library has a backlog of old newspapers! Simply bring in a container – box or bag – and we’ll direct you to our overstock. Offer lasts as long as the supply does. Tuesday, October 27th, 7:00pm. Do you love a good mystery? Check out our new Mystery Book Club as we explore great authors and riveting plots! 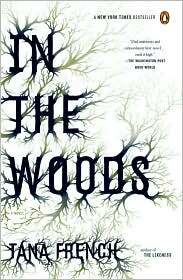 Our first title is In the Woods by Tana French. Extra copies will be available at the circulation desk. Join us! We will be open on Columbus Day – Monday, October 12th – from 10:00am to 4:30pm. Stop by and see us! Every Monday morning at 10:00am, starting on September 14th. Bring your projects, share tips, and maybe create something special for the holidays! Light refreshments served. 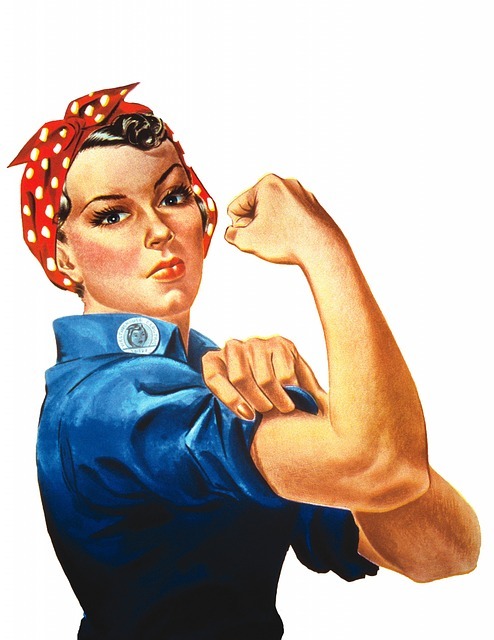 The library will be closed on Monday, September 7th, in honor of Labor Day. We will be open regular hours through Saturday the 5th, and we will open again at 10:00am on Tuesday the 9th. Have a safe and pleasant holiday!